Today however, things have changed and the changes include ecologically-friendly housing developments. A long-term development plan for a West Virginia vacation community has been developed to embrace nature and its mission is sustainability. 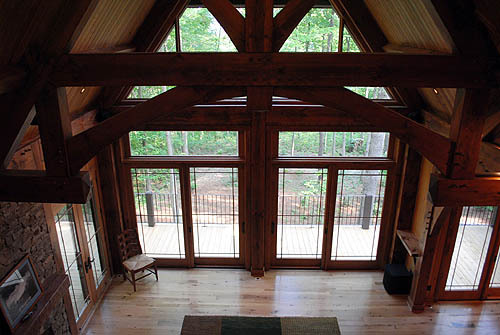 New home plans must be ‘approved’ and log homes, timber frames and post-and-beam homes are preferred.